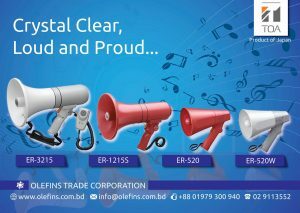 Olefins sales different types of conference system in Bangladesh. Today, we inform conference system price in Bangladesh market. Our Bangladesh TOA brand conference system is very popular then BOSCH brand conference system and then AHUJA brand conference system. Day by day conference system market is increasing. 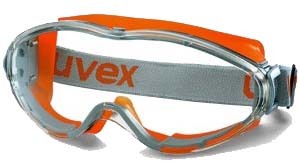 Our company sales world-renowned brand. Conference System further enhances the meeting experience for all conference participants, resulting in more stimulating, more creative. TOA conference system is a Japanese brand but manufacturing from China. TOA conference system has different models to know click here. 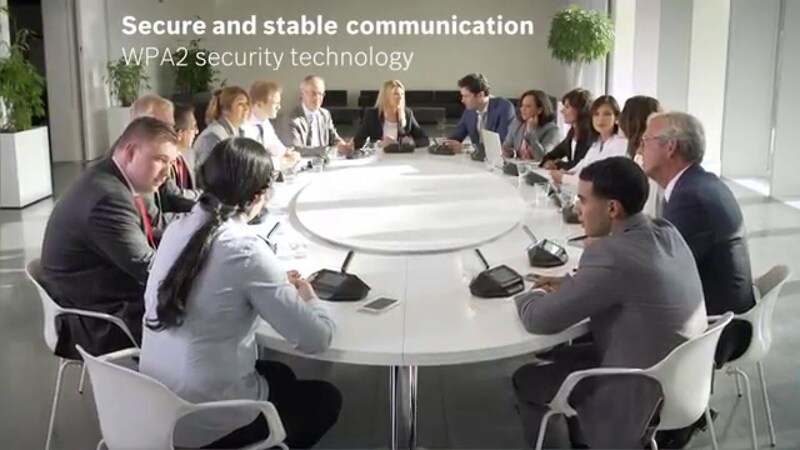 The TS-770 Series Conference System is ideal for conferences and meetings in government, corporate, educational and hotel applications. The new system provides communications for conferences and boardrooms. The easy to use TS-770 Series is comprised of the TS-770 Central Unit supporting up to 70 chairpeople/delegate stations. 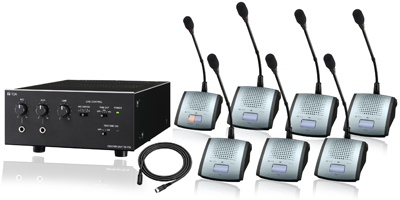 The new TS-770 Series conference system is backed with a five-year product warranty. 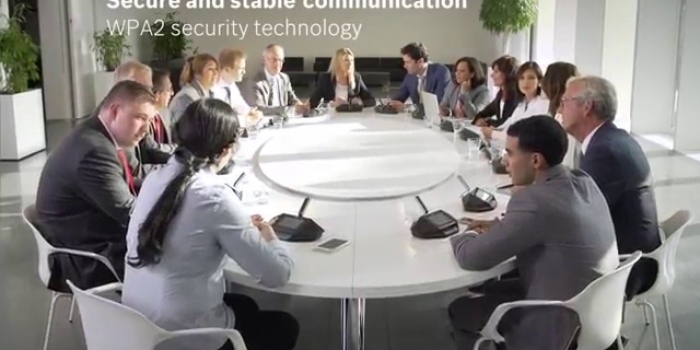 BOSCH conference system is highly expensive conference system but BOSCH system is highly sophisticated. BOSCH is Germany brand manufacturing from China but controller unit manufacturing form Portugal. BOSCH conference system has a wireless conference system tag name DICENTIS Conference System . If you need better price please call us 0197 9300 940 or contact us.